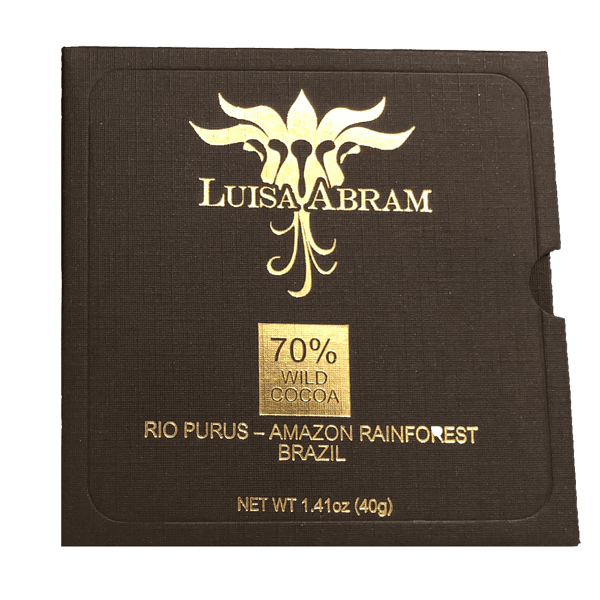 All of the Luisa Abram chocolates have rich dark chocolate flavours. 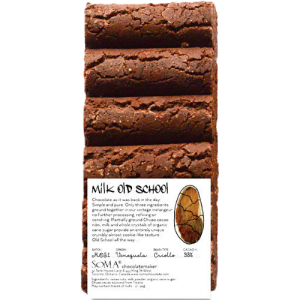 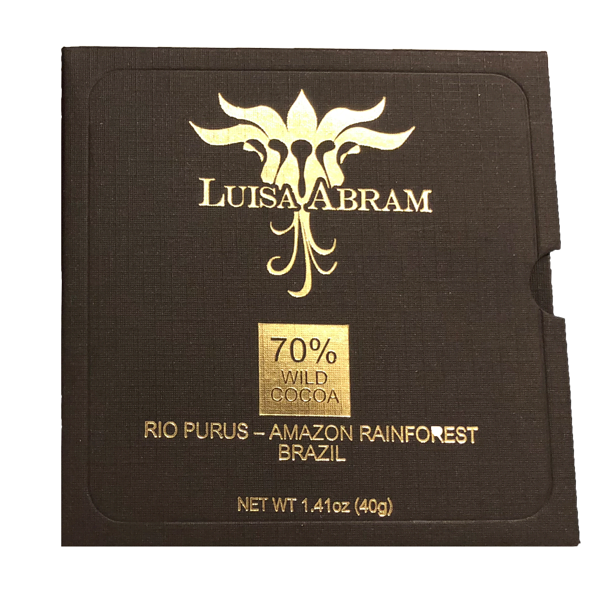 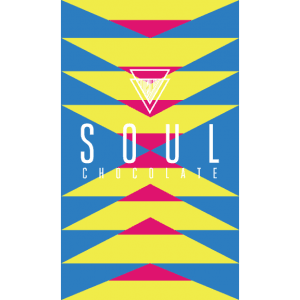 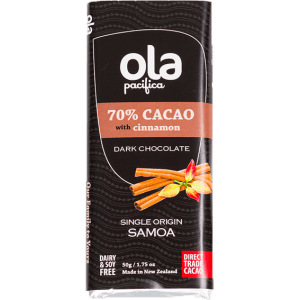 With nothing added except organic sugar, these bars are a true taste of Amazonian cocoa – fudgy, astringent and with hints of spice. 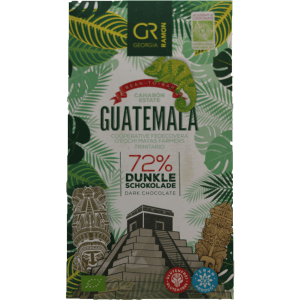 The 2016 harvest won a bronze medal in the 2018 International Chocolate Awards.